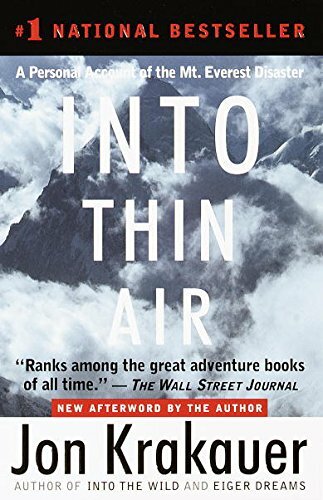 Jon Krakauer writes well, and Into Thin Air is probably his finest book. Tapped to climb Mount Everest in 1996 to write a story about the then new trend in guided ascents up the mountain, Krakauer witnesses the deaths of several climbers and guides in a blizzard, and nearly dies himself. Even seasoned climbers die on Mount Everest. Its summit is in the jet stream. The human body was not designed to climb to 29,029 above sea level. Even with oxygen and trained guides, accidents and bad weather kill climbers. They may be no other reason to read this book than the sheer entertainment of it; and this despite the fact that people die, and Krakauer depicts those deaths in detail. 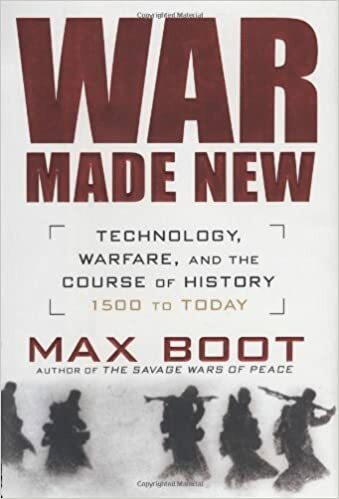 War Made New: Technology, Warfare, and the Course of History: 1500 to Today, by Max Boot, is a survey of how technology has transformed warfare over the course of over five hundred years. This time period involves the rise of the West as technological and military masters of the world. As in all of Boot’s books, he uses entertaining and illustrative examples to advance the theme of the work. Boot shows how war has shifted in orientation, often in dramatic ways, with the use of superior technology. He also provides examples when this simple formula often does not work. But these are specific instances that buck the trend. Ultimately, the smart bomb defeats the IED. The missile toting drone the suicide bomber. The are problems along the way, and inferior powers can often tackle superior ones. Boot handles this as well. Finding Everett Ruess: The Life and Unsolved Disappearance of a Legendary Wilderness Explorer by David Roberts is a biography of an unusual young man who he refused to live by the conventions of society in the early 1930s. At the age 16, Everett began to wander alone parts of California. He kept diaries, wrote letters to his family and friends, painted watercolors and created woodblocks. By the age of 17 he became enraptured by northern Arizona, and southern Utah. Every season he would set out for this region, purchase two burros to carry his gear for extended forays in the desert wilds. 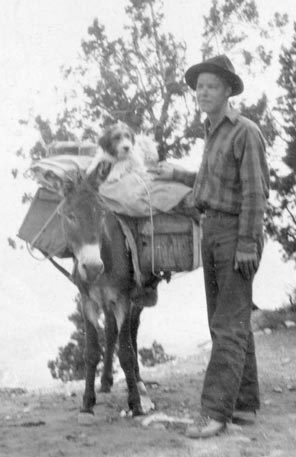 In 1934, just before his 21 birthday, he set out from the town of Escalante, Utah, heading south. The land to the south of this town is rugged and unforgiving, and in the 1930s, it was even more isolated than today. There were few true roads, and far less people or tourists than there are today. This was one of the most isolated places in America. Everett was seen by shepherds a week later, and then disappeared. In the years to follow, he became a legend. Most books about Ruess, even collections of his poems and letters, are cherry picked to find the most inspirational passages - sort of Thoreau meets Whitman. Roberts shows Ruess’ darker side. He could be misanthropic, racist, and impatient. His dark moods were as predominant as his bright. He contemplated suicide. He was not always content with his wandering life. He was sometimes lonely. He was a complicated young man, still growing and evolving as a person and artist. 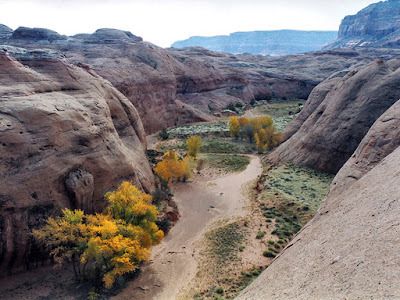 He sought to translate the vast and beautiful landscapes to Utah and Arizona into words and pictures; a difficult task he often did successfully. Everett Ruess is an appealing character. So much of Everett is known, but more is a mystery. We never feel we get a handle on his complicated young man. And then he disappeared into the same desert he loved, leaving scant evidence of his fate. Roberts examines the theories that have evolved over the years. I am not surprised the Ruess most likely died somewhere in the Escalante region of Utah. I was there recently, and it appears to be an excellent place for a fatal accident, or deadly misjudgment. Despite Everett's experience with solo travel, solo travel in the desert is a risky venture. In such an unforgiving land, a lone person is often a step or a fall away from death. The land conspires against a person's efforts to manage their destiny. For me, I’m glad we have not found any further evidence of Ruess’ fate; we need idealists like him. We need heroes and mystery and legends. Under the Banner of Heaven: A Story of Violent Faith by Jon Krakauer, has been uniformly condemned by the official world of LDS, and I can see why. 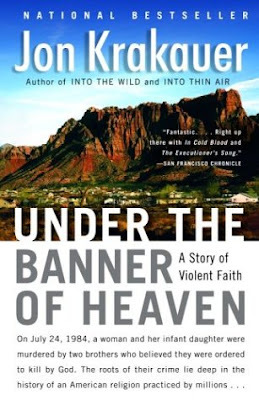 Krakauer explores the fundamentalist element of the Mormon religion; these groups are shunned by modern LDS. But simply because that is the case, does not mean fundamentalist Mormon's are not tied to the history of their religion. Like all religions, LDS has (or has had ) problematic doctrines. Groups have taken them to the point where long departed and condemned practices (polygamy, blood atonement) return as the most salient doctrines of their group. Even through they are condemned by modern LDS, they still have their roots in the often violent past of Mormonism. Besides telling a story of a senseless, religiously inspired murder, this is Krakauer's main point. To take another example: West Bank settler Judaism, which makes the land of Israel an idol and subverts nearly all other Jewish values for real estate, is as much a part of the Jewish tradition as the universal elements of Reform Judaism. I like one, and find the other abhorrent. But the prophetical books exist alongside the book of Joshua; to ignore this is simply tunnel vision. We have to acknowledge our problem children, even as we condemn them. 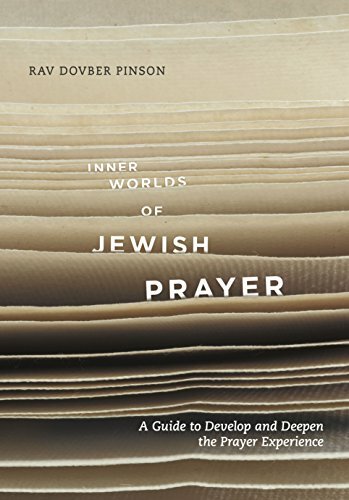 Inner Worlds of Jewish Prayer: A Guide to Develop and Deepen the Prayer Experience by DovBer Pinson, is his finest work. Rabbi Pinson’s books have been, for the most part, small works on some aspect of Jewish practice, always filtered through the lens of non-duality. 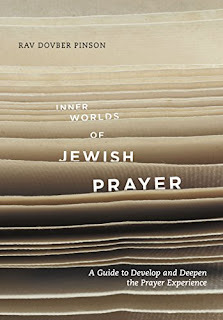 In this work, Rabbi Pinson uses that lens to plumb the depths of the siddur, the prayer book. Pinson moves on many levels. The deepest and richest is the kabbalistic meanings of the passages of the prayer. He explains the mystery of the words of prayer; they are mighty in a literal sense, but render the cosmos whole in mystical sense. But always, they are about the individua'ls quest for devekus, or throwing off the burden of the perceived self to merge with G-d, the Greater Whole. South and West: From a Notebook, is one of Joan Didion’s travel notebooks from the late sixties, the same time she wrote some of her strongest works. Unfortunately, this is a thin and weak book. 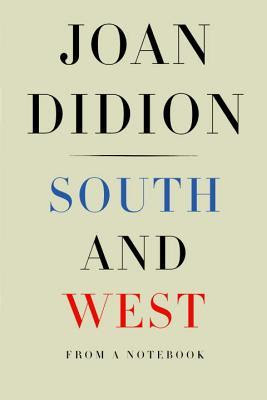 Her observations are so attenuated that it all we read is Didion’s mean side (and even her best writing is mean spirited) with nothing to mitigate it. This unfortunate book not worth reading. 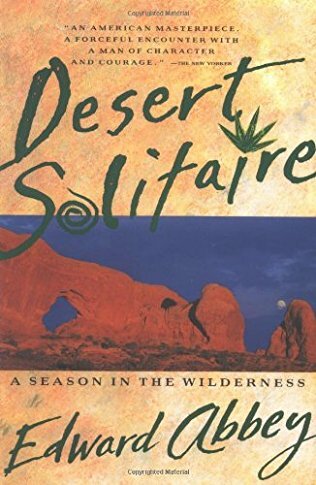 Desert Solitaire: A Season in the Wilderness by Edward Abbey has a much deserved reputation of being one of the finest book written about the American West. 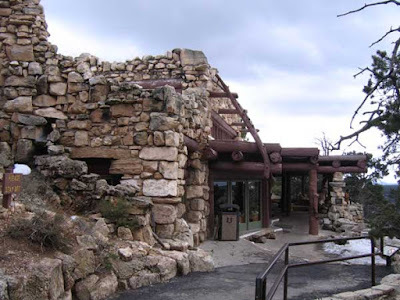 Abbey spent time as a park ranger in Arches National Park in the late 60s, and in the process, traveled all around southern Utah and northern Arizona. This book is the outcome of that stay, yet it is so much more. Abbey uses this book as a platform not only to make observations about the geography, fauna and flora of Utah, but as a place to vent his spleen at the destruction of the natural world, and the dehumanizing nature of our society. The book is also filled with humor, pathos, and great sensitivity. His prose is elastic, conversational at some points, poetic and profound at others. Desert Solitaire is a master piece of non-fiction. Abbey moves from topic to topic with ease. Each piece stands alone, but they are interconnected. In a relatively short amount of space, he writes strongly and convincingly about a host of topics. For this skill, we can forgive him his obvious misanthropy. He hates everyone. 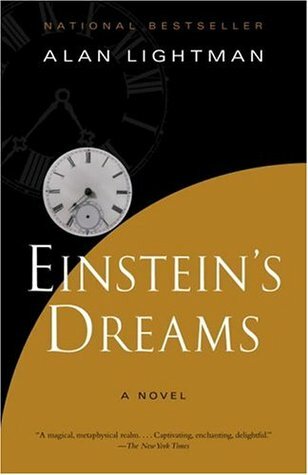 Einstein's Dreams by Alan Lightman has an interesting premise. It is 1905, and Einstein is working on his paradigm shifting work on the nature of time. Einstein and his friend in the patent office talk about his work in part of the narrative. The other part, the bulk of this novel, shows how time “acts” in different scenarios. I have two problems with this book. I had always through that although time is relative, to the person in a particular spot, time appears to move along at the “right” speed. Time is only faster or slower compared to the location, speed, and gravitational position of some other person in some other space. 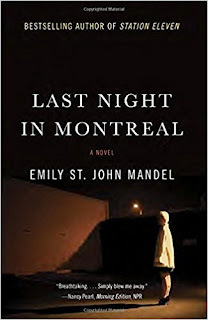 Yet the characters in this novel experience time shifts in their own worlds. If my ideas of time’s relativity are correct (and maybe they are not) then the premise makes little sense. Second, the time scenarios are not consistent. They are too many of them, and they are, by and large, a bit fantastical and repetitive. Overall this novel has a great premise, but the delivery is lacking. 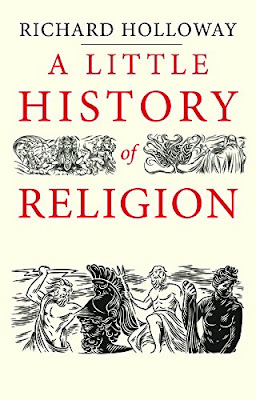 A Little History of Religion by Richard Holloway, is part of the “Little History” series, which I was not well aware of; the author does a fine job of zeroing in and out of nearly all world religions. Inevitably, in the act of summation, he misses elements. His chapter on Judaism fails to treat it as a living religion. He must, in order to keep the narrative moving forward, portray it as the mother religion of Christianity and Islam. Things like this worry me; if there is a glaring flaw in a topic I know well, what of other traditions, like Bahia, for which I know close to nothing? Yet I can’t fault the book for its clarity and scope. For people who know only a smattering about religion, this is a great jumping off point to further study. We are all existentially anxious that somewhere, somehow, we are missing out on something. 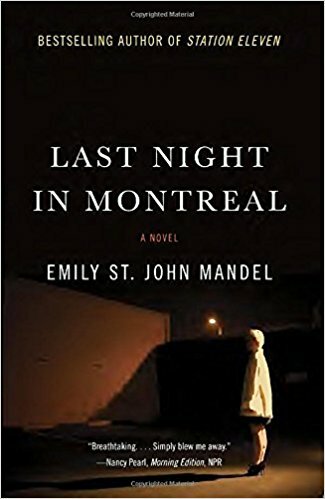 This novel takes that feeling and gives it concrete expression. In the process, she lays out our deepest desire for a home we never seen to find. 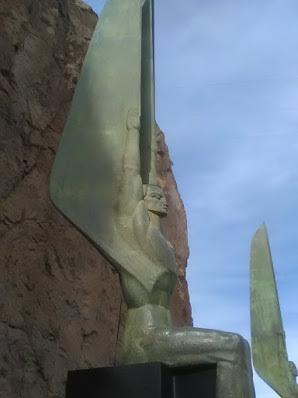 “Man is an interloper in this country, not merely because he maintains a toehold only on sufferance… but because everything he sees is a prophecy of his in consequent destiny” Wallace Stegner, from Mormon Country. possess. We are all born with certain innate abilities, and we do or do not develop them according to our social or ethnic circumstances, the wealth (of lack of) of our parents. We may be lazy or driven. We may strive or give up. At various times in life, we think we are at our prime. This must be our Golden Age. At others, we feel used up by reality; we are ignored by our loved ones, cast out into obscurity; we die overripe on the vine. of this or that person, place or thing, or world. Being creatures of limited imagination and intellect, we must shut those fonts off to be somewhat free. We must sit in a room and listen to white noise in our earbuds. We must clear the mind of extraneous thoughts, and from there, perhaps inch our perceptions just a bit forward. Gain, if for a few seconds, a wider sense of the world. 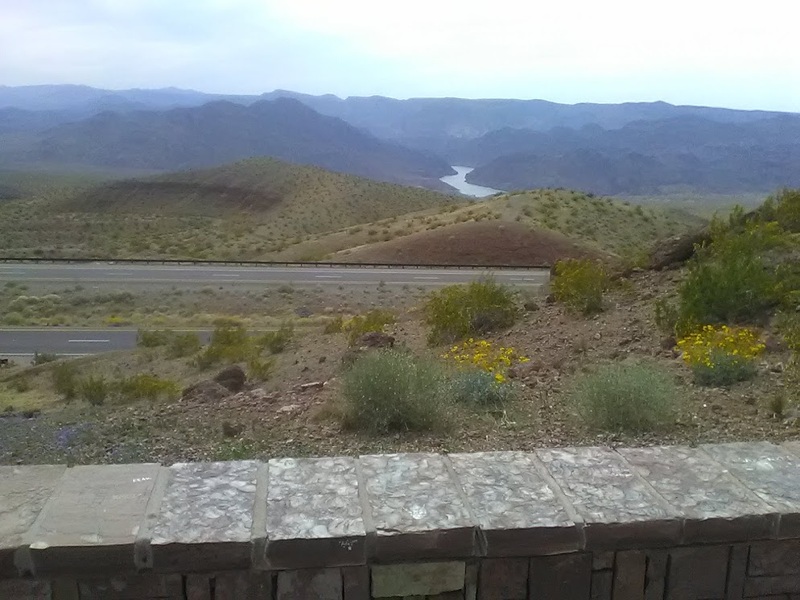 I can see now that our horizons of perception can be expanded by tramping out to the desert southwest. I know of some who have done this successfully. They forged a mystical union with the landscape, stayed for days, weeks, months, years. 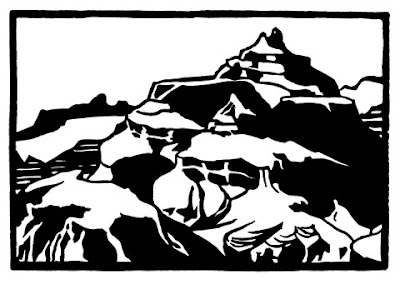 The land was transformed into a tool for mystical adventure. On this trip, I felt tugs in that direction. 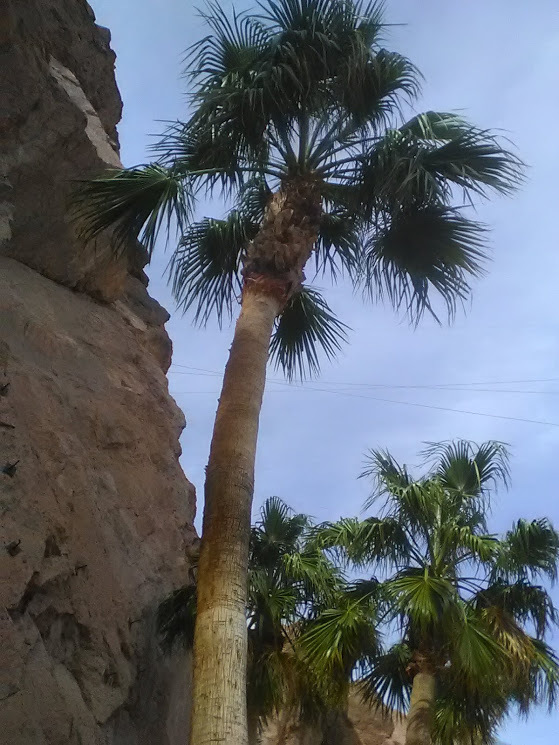 The desert creates a wider vista, both physical and mental, which brings about sudden leaps in insight. You are enlivened viewing the downward cascade of the landscape from the Bryce Canyon’s uplands. This insight hit you in spurts – they fill you so much with feeling and sensation, that it takes some time to unpack all that has happened. A sense of wonder both fills and empties. fundamental weakness. Here is a place that is, not in all but in key ways, death itself. Many people, including its seekers, have found such a fate. Perhaps that is how it should be; in order to gain so much from a landscape, from a place, from a sense of space, life should be the bail we must post, the down payment we leave. The quest for greater insight, to expand the parameters of what we see and how we see it, is a zero sum game. We must throw our full weight behind the quest. If we do not, our reality becomes a patchwork of jerky, inconsistent and unsatisfying encounters. We need a bit of the fanatic to bring forth the greater vision. Otherwise, we get a lesser version. But in the end, if this all we can muster, then we must nibble the scraps of the great vision. Sometimes, being kind to oneself and others is more important than clarity. After all, we are singularly weak creatures. 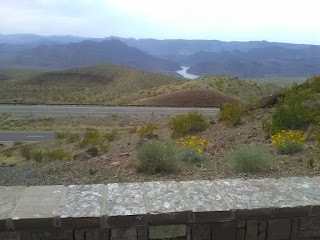 view, there is the idea of the canyon. 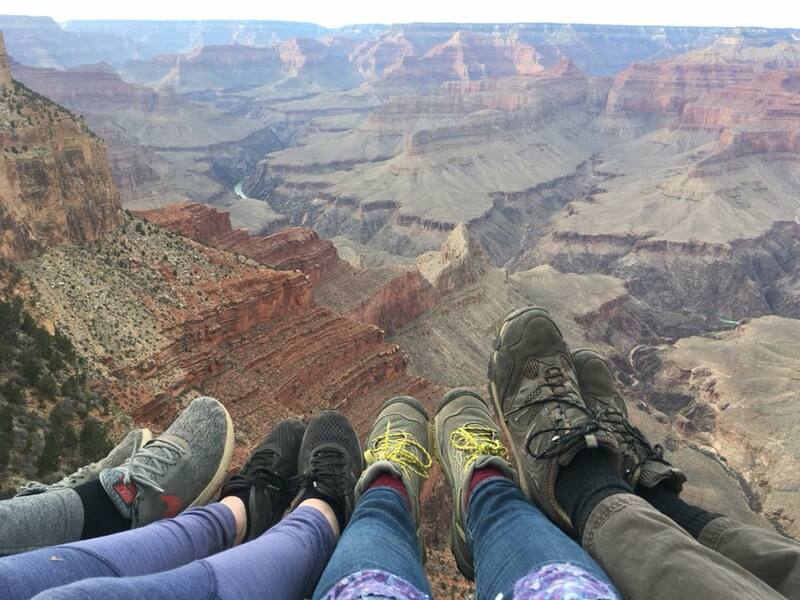 Unlike the reality of a table and the idea of a table, which are nearly identical, the idea of the canyon provides no cognitive prop to guide us in what we are seeing. 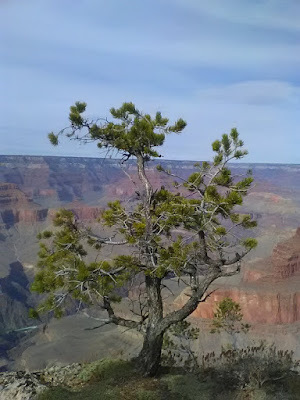 Viewing the Grand Canyon, hiking its rim trail, tramping through its pine forests, reminds us that some things are eternal, even if we nothing lasts forever. 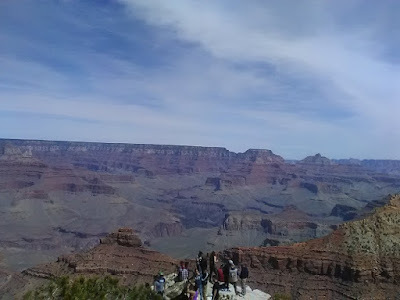 Even when we know the canyon was formed in time, and will end in time. appeared as a good candidate. We arrived the night before our main day in the park, and were lulled into complacency. It was near dinner time, and at the far eastern end of the south rim, at Desert View Watchtower, there were few people. 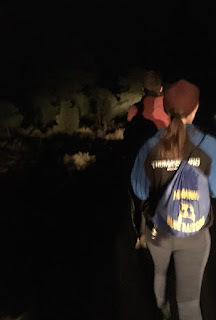 The initial exposure to the Canyon both lulled and exhilarated us; we did not realize, as evening approached, that the next day we would meet the two Grand Canyons. One would enliven our souls. The other, would rip them out of our flesh and trampled them to near death. 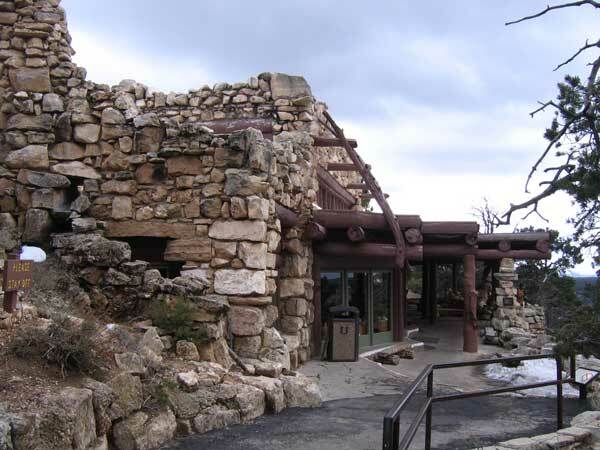 visitor’s center and host of lodges at Grand Canyon Village, this stone structure belongs in nature. Hermit’s Rest would “work” as a ruin or a fully functional visitor's stop. My daughter buys a book written by a park ranger called “Over the Edge: Death in the Grand Canyon.” The subtitle refines this point: “Gripping accounts of all known fatal mishaps in the most famous of the World's Seven Natural Wonders.” The cover art features images of natural beauty and human horror. 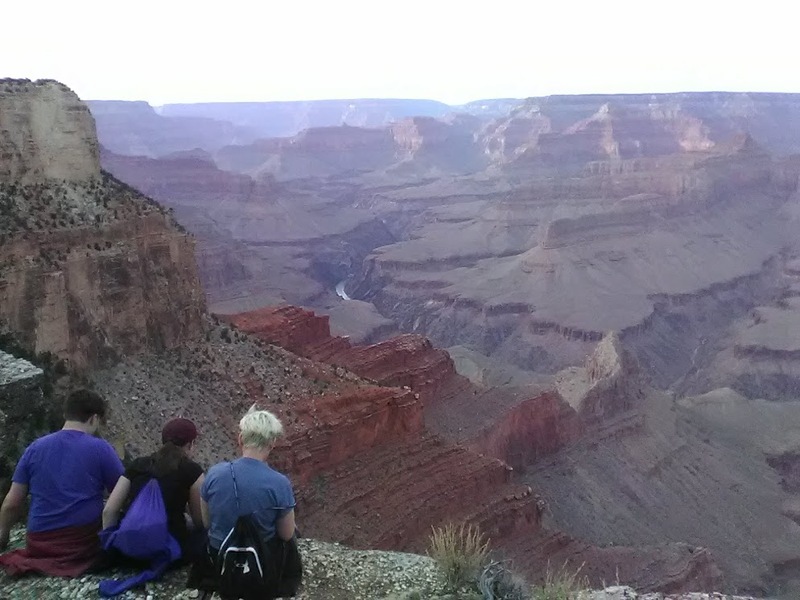 The canyon itself, golden, glowing, a rainbow arching into or out of its depths; two planes colliding in the air, just at the moment of impact; and in the foreground, a skull wrapped in sepulchral shrouds. closely correlated to its name, and is often just a foot or two (or less) from cataclysmic drops. This sets up an odd dichotomy: to our left, this great expanse of space. By most measures, the most voluminous we have encountered. For this space moves out, and up, and down; at the same time, we are obsessively aware of the minuscule space where our feet fall, or may not fall, to that dismal place of skulls and shrouds. routine. But on the lip of the Grand Canyon, this cannot be done. We are awoken to new possibilities. The threat of our immediate death is only one. The other is the awareness of the connections between all things. Without our standard reality props, we see how we are connected to the ground, the air, the distant vista, the sky. The casual aspect of reality falls away. We become sharply aware of the Great Vision: the everything is One. handle people in any great numbers. 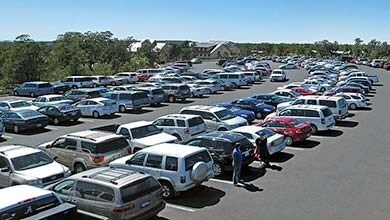 There is nowhere to park. Lots are full, and there are too few of them. The bus shuttle system is inadequate. Even if cars were banned from the park, and shuttles ran from points outside the park, with the current level of buses and number of visitors (6.25 million in 2017!) the system is bound to be so clogged that it will fail to work. pants. From his stance, he has a military background. His hand is on his waist, adjacent to his gun. Matters have reached this phase. The man is enraged because his party was not allow on the last bus. Really? Catch the next one. Only later, as we wait for a bus after our rim hike, do I understand the man’s rage (although I do not feel it). Under the bus shelter, a line snakes around barriers, like cattle in pen. Buses arrive, but infrequently. When they do, 85% of them are filled to capacity, and can only a sprinkle of passangers. Grand Canyon each year. A noble impulse, true, but rife with ironies. If these people want nature, then go to Central Park. 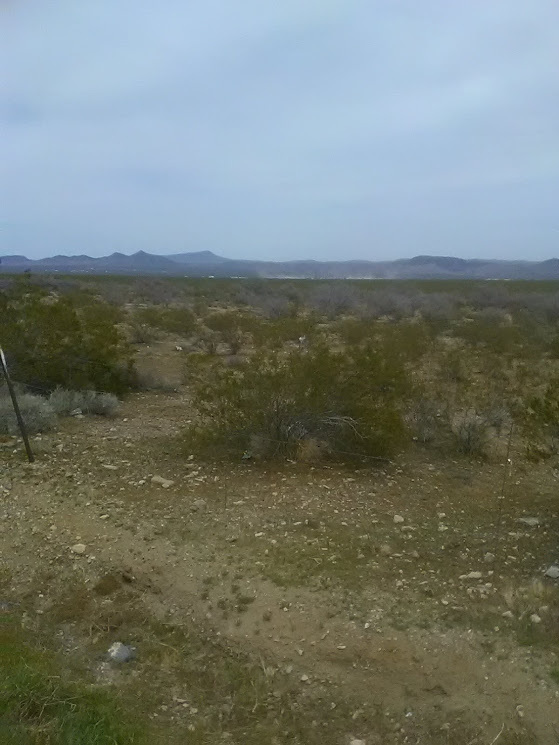 The Ramble is less crowded most days than they bus stop at Pima Point. 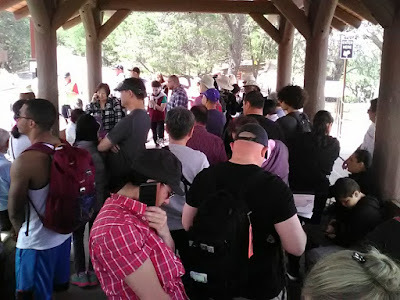 At least at The Ramble, you have the power to remove yourself from nature conveniently, and with dignity, rather than wait with irritated, hungry and tired Canyon Viewers. The Canyon’s shadow side is the uncontested low point of the trip. 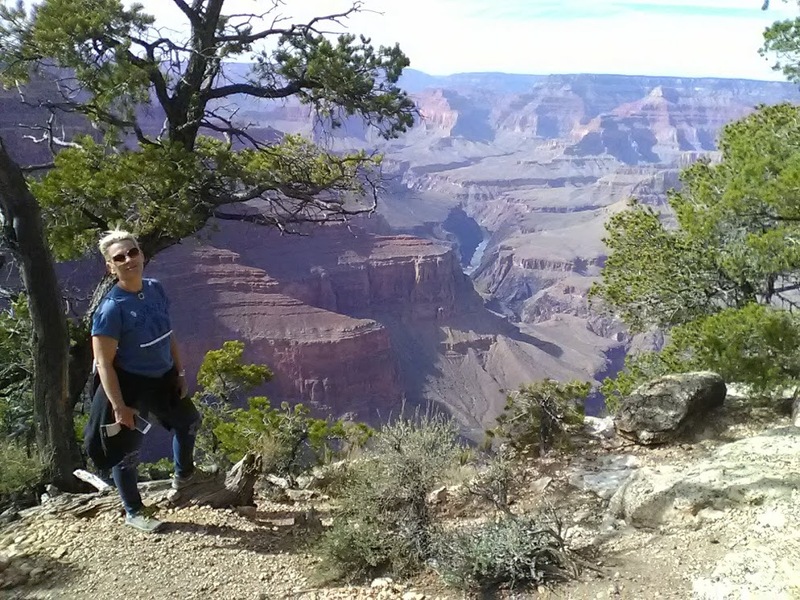 After the grand hike on the rim trail, the bottom of the bucket falls out, and our fears come to fruition. The lesson is clear: unless you exercise experimental sleight of hand, and separate your natural experience of Grand Canyon from the Shadow Experience of the Canyon overlooks, buses, parking lots, and angry people – there is little point to going at all. This is the coda: we arrive at our “parking lot” after dark. There only illumination is spectral and fleeting car headlights. We walk down roads teeming with people, looking fort their cars as we look for ours. Thankfully, my son marked the GPS location of our rental on his phone. But he only has 5% power, so there is some urgency. I supplement the search by pressing the car's panic button, to gauge how close we are. Yes, it all came down to that. The Park Department will not change a thing. Attendance is up every year. The towns around the park cater to tourists. Everything is expensive. You pay dear to few the Great Vision. Sure, those dollars pay for fillings, college tuition, rent, and new mufflers. People must make a living. So there is unrelenting pressure is to keep the park open and full no matter how untenable visiting it actually is. That will not change unless the amount of visitors precipitously drops. But by that time, it will be too late. Is there a tipping point of visitors per year that will force even the most hardened hive people to stay away from the Grand Canyon?